When it comes to rooting your Android smartphone, everybody points to Magisk by XDA Recognised Developer/Recognised Contributor topjohnwu as the best place to get started. It’s one of the easiest ways to root your Android smartphone, and it has full support for Magisk Modules too. These modules allow you to systemless-ly replace files on your device’s /system partition. The biggest selling point for Magisk came about as a means to hide root from SafetyNet. This enabled users to play games like Pokemon Go even when their phone was unlocked and rooted. 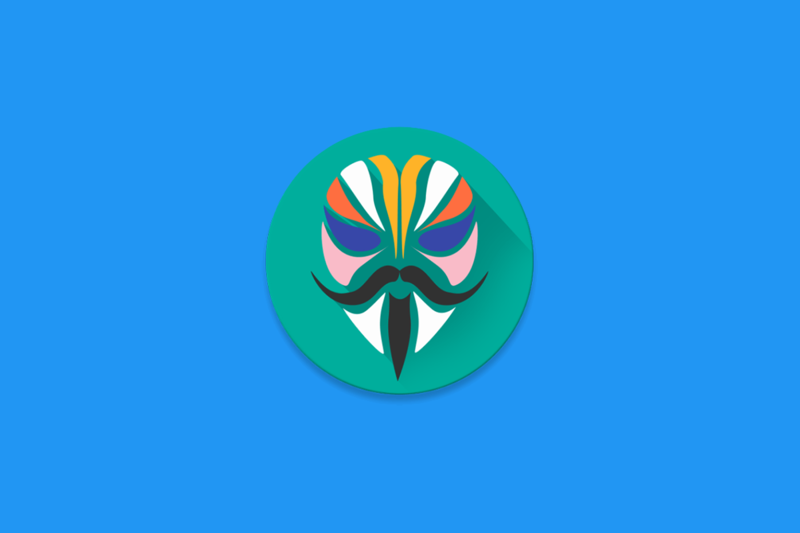 Magisk v17.1 has now been released to have better support for A/B partition devices and smartphones running Android Pie. That’s not all either, as Magisk v17.1 also supports the Samsung Galaxy S9, Samsung Galaxy S9+ and the Samsung Galaxy Note 9. You can check out the full changelog below for both Magisk and Magisk Manager. And on top of all of those features, it also hides root to sub-services of applications as well. Root loss from a repackaged MagiskHide has also been fixed, so you shouldn’t run into those issues either. It’s basically one huge bug fix update that smoothens out the whole process of your rooting your Android smartphone. That’s where A/B support comes in as well, as now you’ll actually be able to retain your Magisk installation. A full guide is available on its GitHub here so that you can update without losing root access. If you have already updated and are stuck in a bootloop, simply flash the uninstaller and update to version 17.1. These bootloops were caused by a database incompatibility issue coming from version 16.0, so uninstalling and reinstalling Magisk is really the only option. Other notable additions include the reintroduction of the SafetyNet checker in Magisk Manager, along with a new module template because of conflicts with File Based Encrypted (FBE). Of course, there are also a ton of bug fixes and improvements under the hood, but these are all of the main changes. You can check out the thread to download it below!